Looking forward to winter? 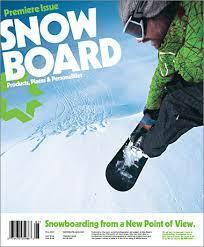 Get a FREE subscription to Snowboard magazine when you sign up here. Just fill out a quick form and you’ll get your first issue in a few weeks. Magazine offers tend to run out quickly, so don’t delay!